On a typical weeknight, I can be found glued to my couch watching past episodes of Mad Men while tweeting about it on my phone and reading news headlines on my tablet. Occasionally I’ll browse the internet on my laptop, but that’s only if the tablet needs to be charged. But I’m not the only one multitasking on my devices. Your audience is doing the same thing, so improve your strategy by adding mobile, tablet, and phone to your traditional ad campaigns. The way we engage with the web is changing fast, and more and more people are embracing mobile as a viable option for consuming content. As a whole, 1/3 of North Americans with a smartphone primarily access the internet through their device. Millennials, the coveted marketing age group and one of the largest generation groups in America, are also the number one owners of smartphones—and they spend a lot of time on it. In fact, they spend up to 14.5 hours per week on their mobile device! Millennials aren’t the only generation embracing technology. Baby Boomers are spending more time watching online videos than ever before, while the amount of time they spend watching TV continues to dip. The reality is that consuming digital media is becoming a way of life for all ages, and there are no signs of it slowing down. As a result, advertisers are beginning to change the way they spend their ad dollars. This year alone, there will be nearly $50 billion in digital ad revenue. Some are even predicting that by 2019, almost 92% of digital spending will be allocated to mobile. And why shouldn’t it? There’s an audience out there just waiting to be explored, and they’re all glued to that one device. The best part is that not only does mobile provide reach, it actually performs really well. Mobile web sees higher app downloads and web page views, as well as increased purchases. While traditional display advertising is still important, advertisers also need to take into account these new mediums: mobile, tablet, and video. Think about your audience and the best way to reach them. Do Millennials account for a large portion of your core demographic? 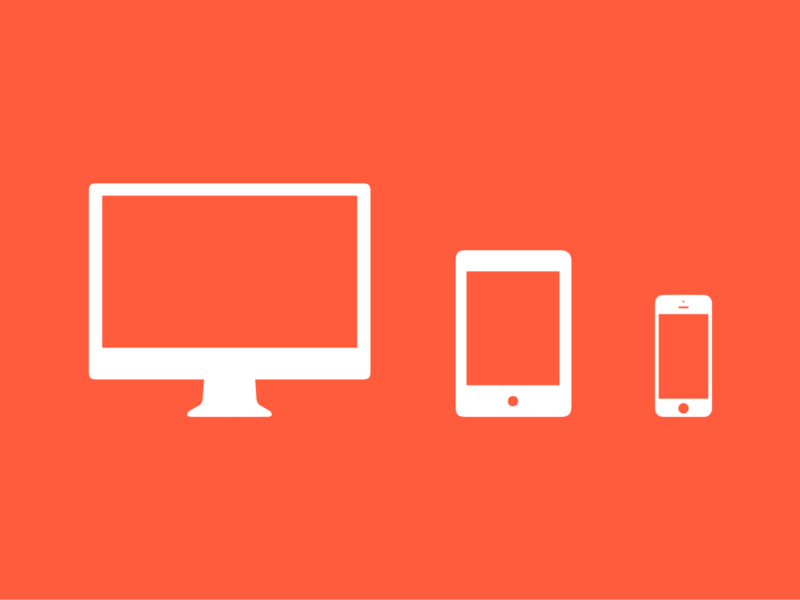 If so, mobile and tablet should be an important component of your campaign. Mobile is also done best when you’re targeting locally. Don’t be afraid to diversify your campaign. Adding mobile, tablet, and video to a traditional display plan allows you to reach different users and optimize toward the best strategy. AddThis offers all of these digital vehicles coupled with our audience targeting, helping you launch a campaign that truly reaches who you’re looking for.